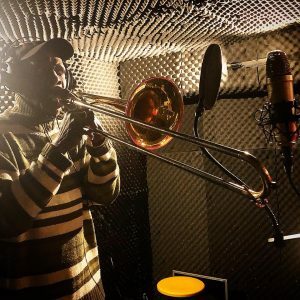 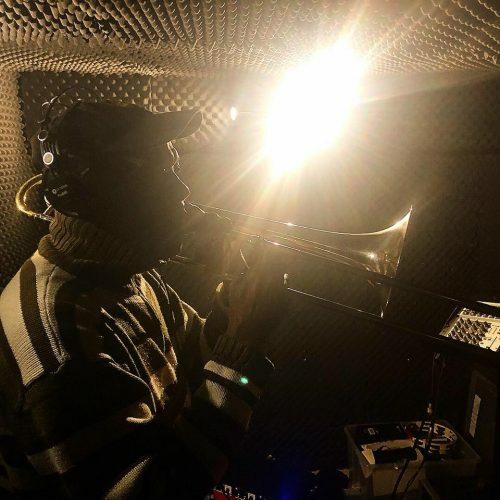 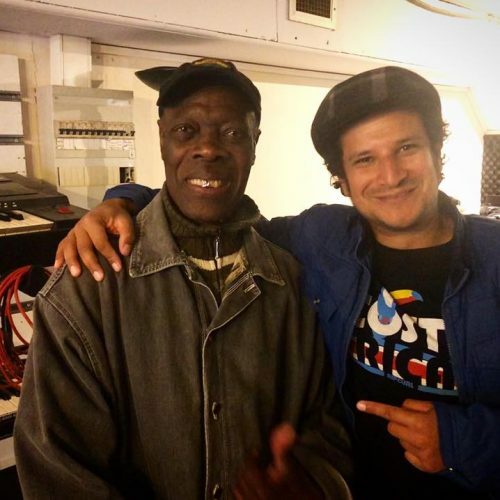 It’s time do start to record the horns for the upcoming album and I have the honor to have a Jamaican Trombone legend VIN GORDON of Studio One, Skatalites, Bobmarkey, The Wailers among others recording for Mr.Kowalsky. 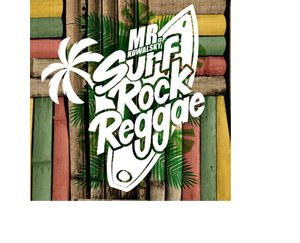 More Surf Rock Reggae coming soon. 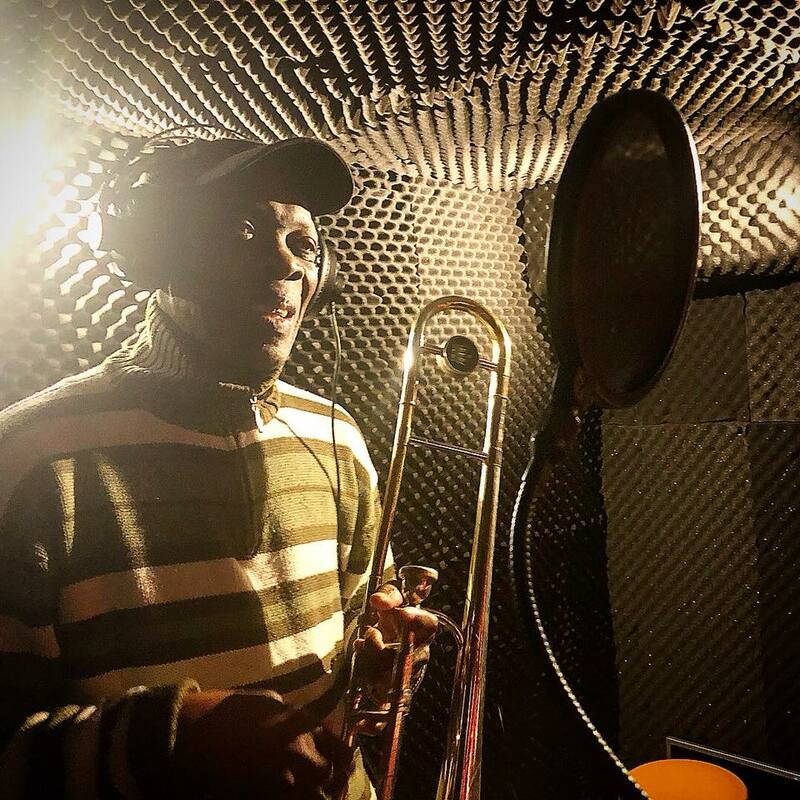 Here we are in paris doing some recording sessions for the new album. 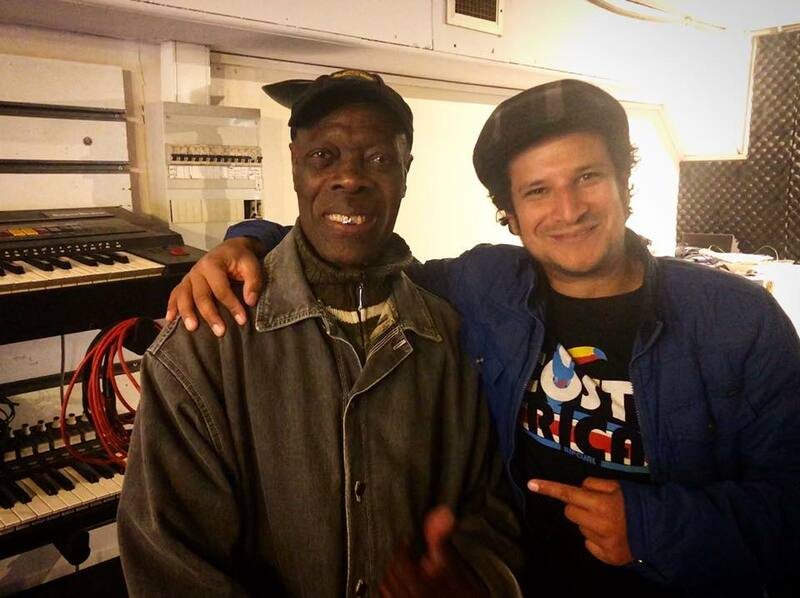 Costa Rica & Jamaica United! 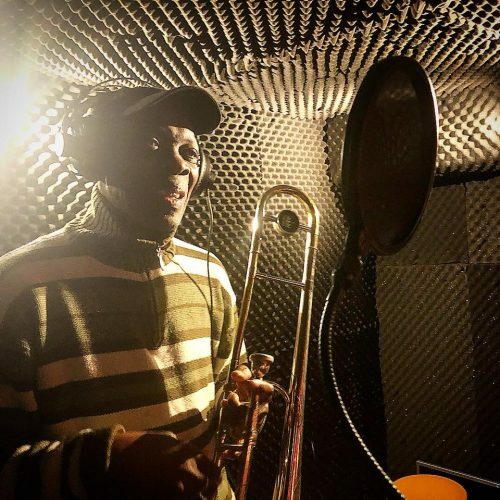 He became the main trombonist of Studio One and he recorded for all major producers of Jamaican music in #ska #rocksteady and #reggae .